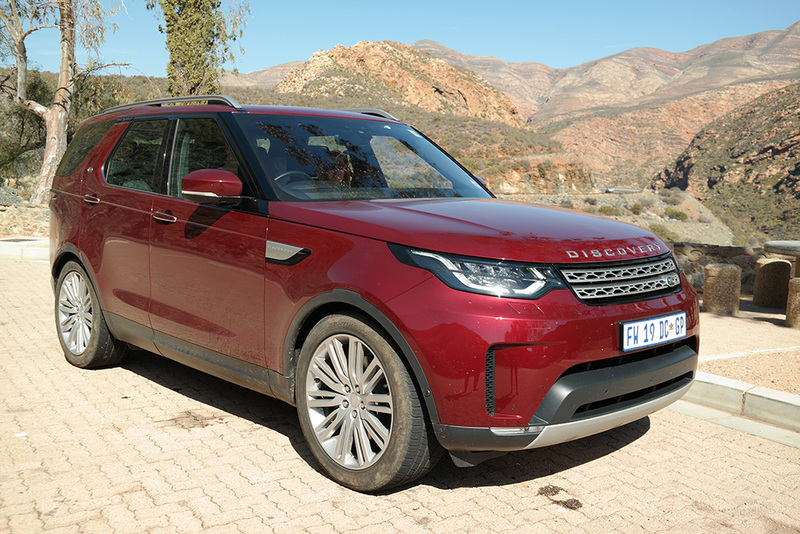 The all-new Land Rover Discovery HSE Luxury is (as the name indicates) extremely plush, provides a poised and confident drive and is kitted out with Jaguar Land Rover’s intelligent InControl Pro Touch infotainment system. 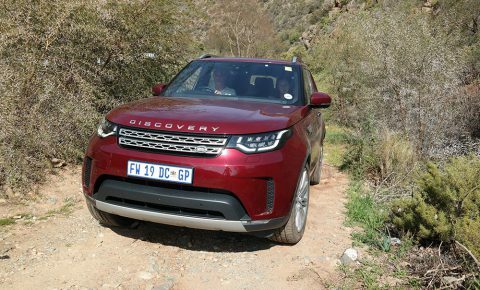 Elise Kirsten and her family took the new Disco 3.0 TDV6 HSE Luxury on a 1 125km weekend getaway and could not have chosen a better carriage. 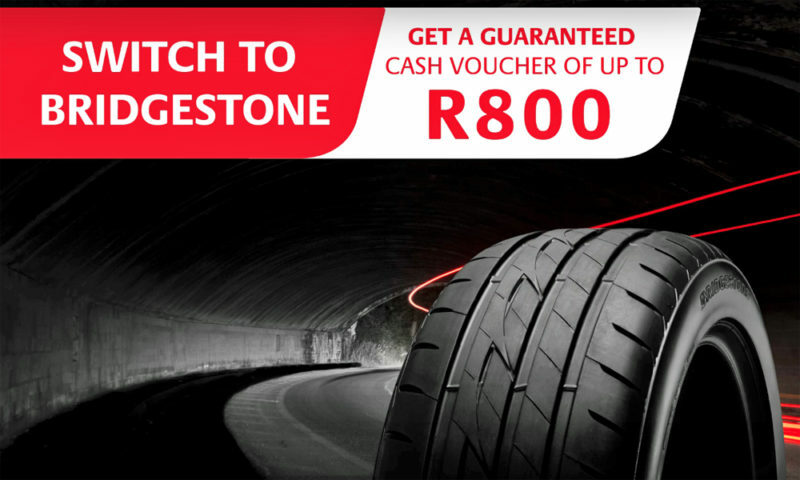 You can read about the first part of the trip, traversing the Seven Passes to Knysna here. 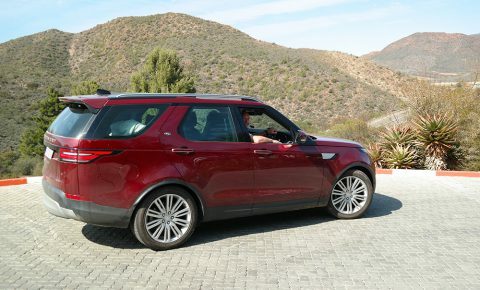 Before setting out on the second leg of our journey, we used the 10-inch HD touchscreen in the front of the vehicle to configure the third-row seating. 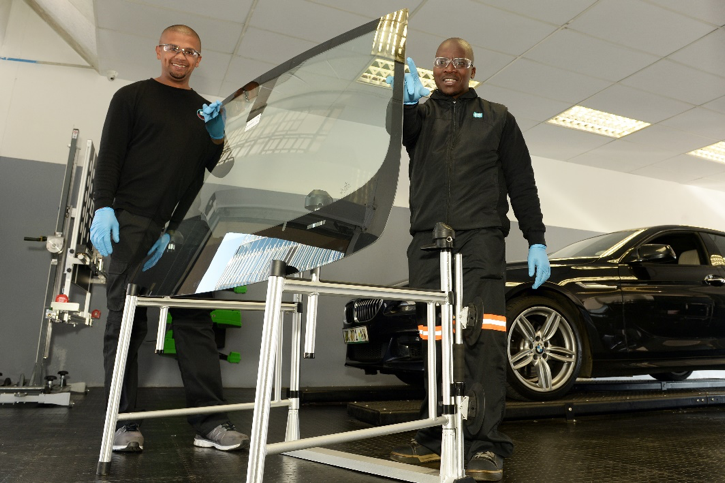 Following our prompt, the vehicle mechanically manoeuvered one of the back seats up, while the rest remained flat. For those who crave the tactility of physical buttons, you’ll find these (for seat configuration) on the left-hand panel of the boot, or as British adventurer and Land Rover Brand Ambassador Bear Grylls did, you can reconfigure the seating from the sky, using the InControl Remote app on your smartphone (you can also do this from the ground if you insist on being pedestrian). The back seat was proclaimed to be supremely comfortable, the only caveat being that the footwell is not as deep as those belonging to the two pews ahead. Longer-legged specimens are therefore are advised to sit further forward. 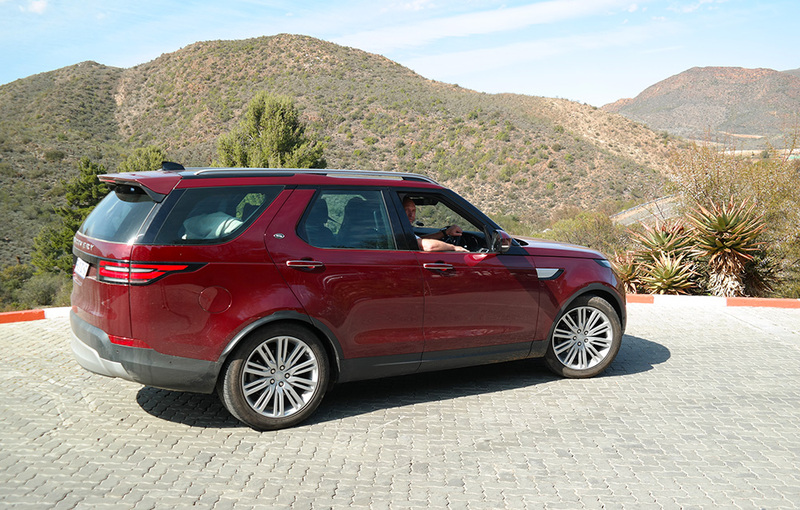 Jaguar Land Rover’s InControl Pro Touch is described by the brand as having ‘crisp graphics and easy-to-navigate menus’ and we have to agree. For better or for worse, the British marque has steered clear of including Apple Car Play and Android Auto functionality. 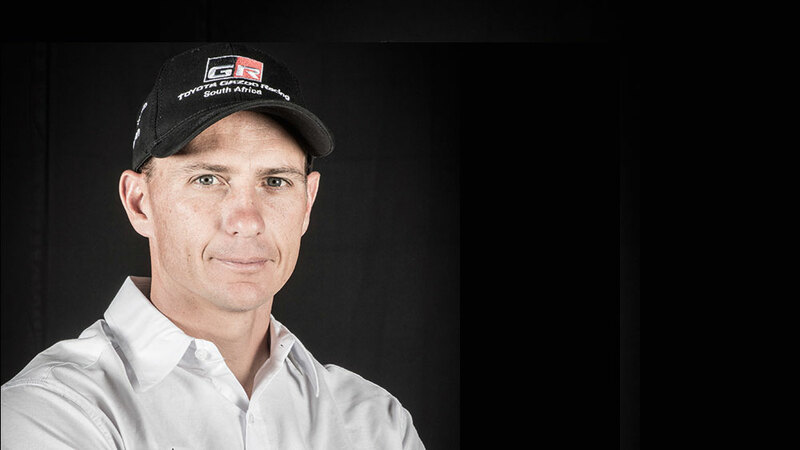 Instead, InControl Pro Touch is an elegantly designed, intelligent and exclusive system, with a multitude of functions. 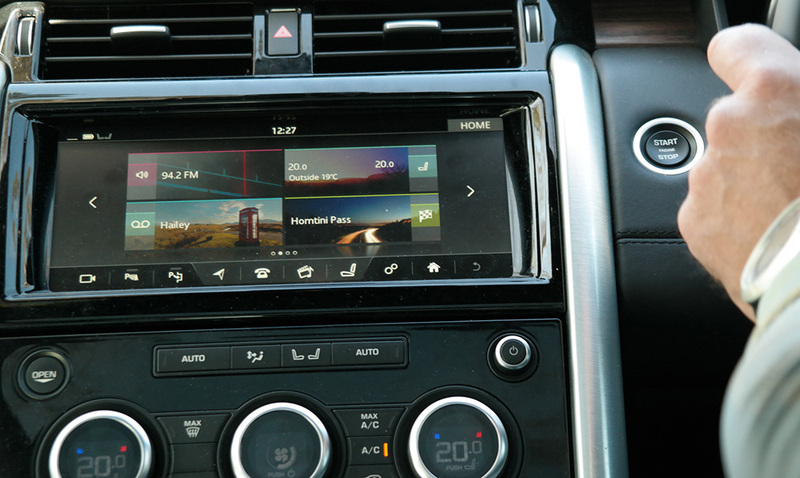 The home screen layout is divided into four touchscreen buttons: audio, climate, phone and navigation – each providing current information, such as the road (or pass) that you are driving on, the temperature inside and out, whose phone is connected and what music is playing. There are also short cuts to some of the more popular options and the configuration is customisable with drag and drop functionality. 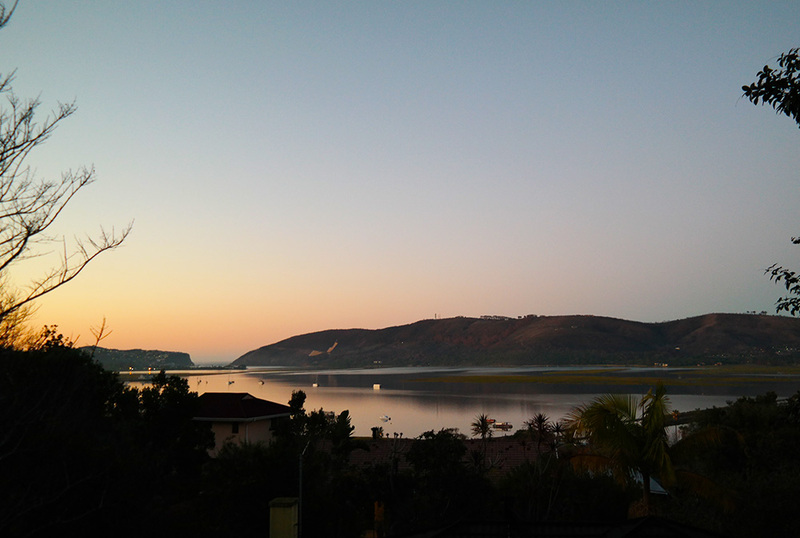 We meandered out of Knysna in our comfortable bubble, cocooned but not cut off from our surroundings, with the large windows and two sun roofs bringing the exterior in. The difference between this and a small car with small windows can be likened to watching a movie on your phone as opposed to watching it at the IMAX. As we exited the town on the N2 South it became apparent how the recent fire had incinerated much of the forest foliage, but by the time we approached Sedgefield the mental images from previous trips echoed what we saw. 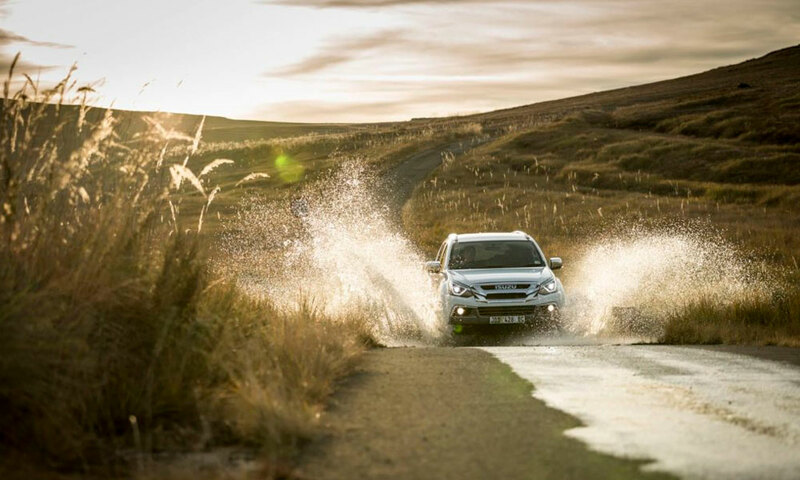 We snaked up past the ever-tumbling waves on the Wilderness coastline and then into George, the 3.0-litre V6 diesel engine refreshingly quiet and the automatic transmission beautifully responsive. 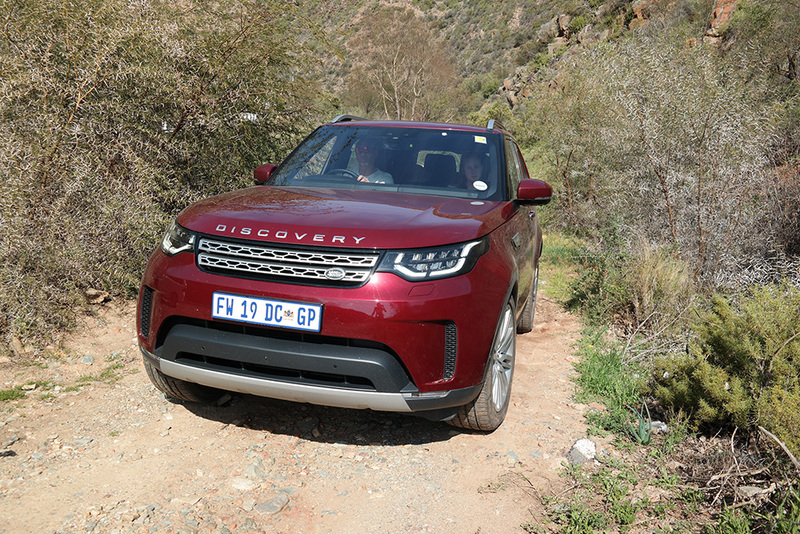 The Discovery powered up the Outeniqua Pass on the N9, navigating the numerous bends on the well-engineered road with aplomb and although we wouldn’t peg it as sporty, it’s surprisingly nimble for such a large vehicle. After cresting the pass we began to descend into the landscape that unfolded to reveal a completely different biosphere, as we headed into the Little Karoo and towards the subterranean wonder of the Cango Caves, outside Oudtshoorn. 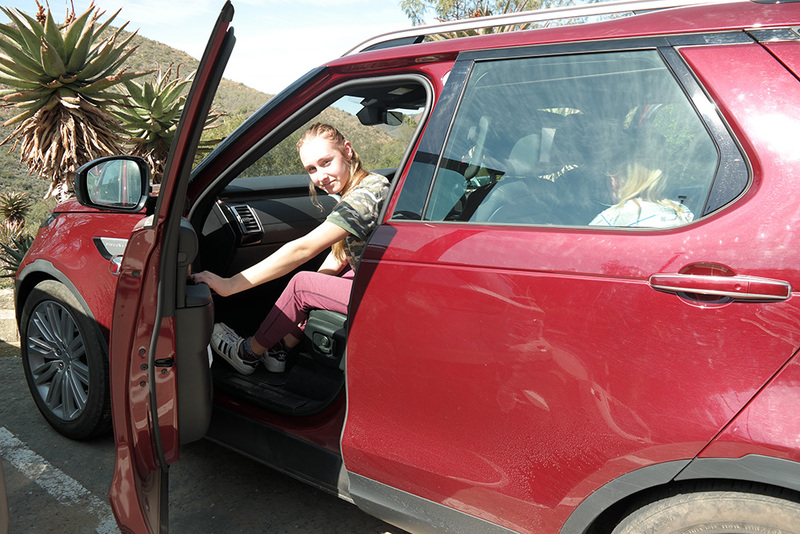 Inside the cabin of the HSE Luxury, on the back of the front headrests there are multimedia touchscreens and wireless bluetooth headphones, which our teens loved. 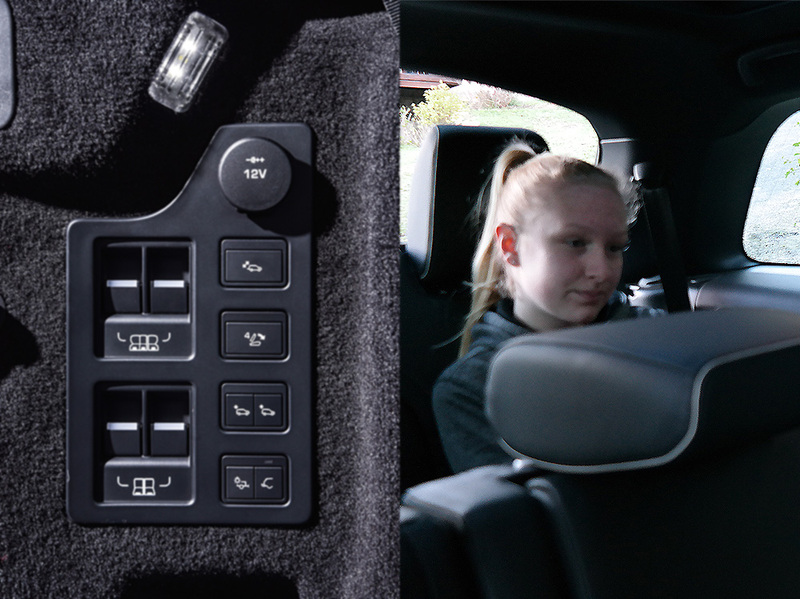 With so many clever storage spaces – there are well-thought-out receptacles everywhere, from cup holders to iPad sleeves, to the mini refrigerator between the two front seat – we initially failed to find the remote control for the rear screens. A bit later we pushed a button on the wooden panel inlay, a compartment popped open and eureka! 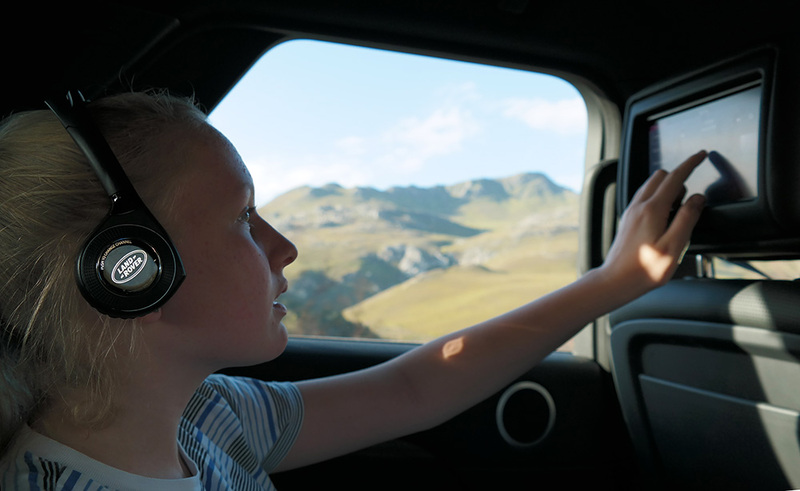 Another feature, which comes in handy is that the rear screens can be locked from the touchscreen in front, so that younger kids can’t fiddle with settings. The Outeniqua mountains behind us, we headed from the N9 onto the N12 and then through the town of Oudtshoorn, following the R328 over the Grobbelaars River, where we deviated from the path for a little off -road shenanigans, but as expected the gravel section near the river offered no challenge for the Disco. With not much time to spare, as our tour was booked for 10:30am, we drove back on to the tarred R328 that lead us right to the doorstep of the caves. Leaving the Disco under the watchful eye of the one and only car guard at Cango, we headed below the surface for the Adventure Tour. This took us through the main chambers and then deeper into King Solomon’s Mines, through the narrow Tunnel of Love, the Ice Chamber, the Coffin, the Devil’s Workshop, the Kitchen and up the incredibly tight Devil’s Chimney to slide through the Postbox before working our way back again. This well-know South African system of tunnels and chambers runs for over 4km although only about a quarter of this is open to visitors. After ticking the box of taking the kids to this must-see tourist destination, we left the limestone ridge that houses the underground caverns and with the Swartberg mountains in the distance behind us, we headed home on Route 62. 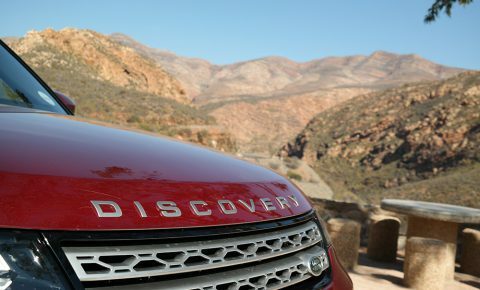 Had it been possible, it would have been a novel experience to drive the Discovery through a labyrinth of underground caverns dripping with petrified stalictites. 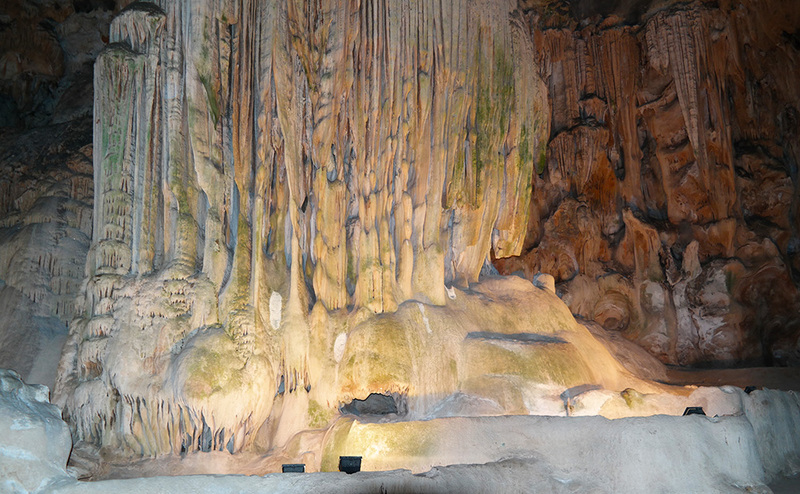 However, even though the Disco didn’t join us in the Cango Caves it didn’t miss out on a subterranean adventure altogether. On the last stretch of our journey we guided the Disco into the bowels of the Du Toitskloof mountains as we drove underground for 4km through the Huguenot Tunnel, with tons of rock resting above this marvel of engineering. We exited above Paarl and it was all downhill (in the most pleasant sense of the word) from there. Forty minutes later we were home. 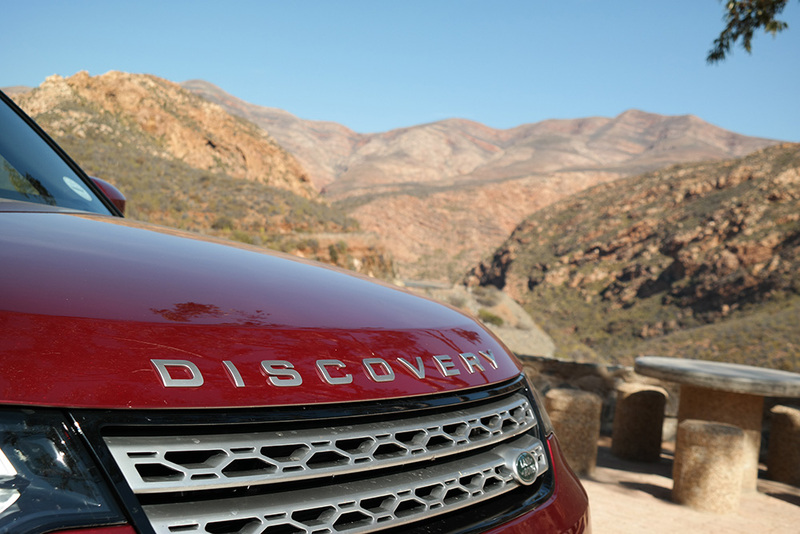 Read more of our impressions of the all-new Discovery from our drive at the South African launch.